You are here: Home / Kroger Deals / Kroger! Adorable Ceramic Pumpkins are Here! Kroger! Adorable Ceramic Pumpkins are Here! 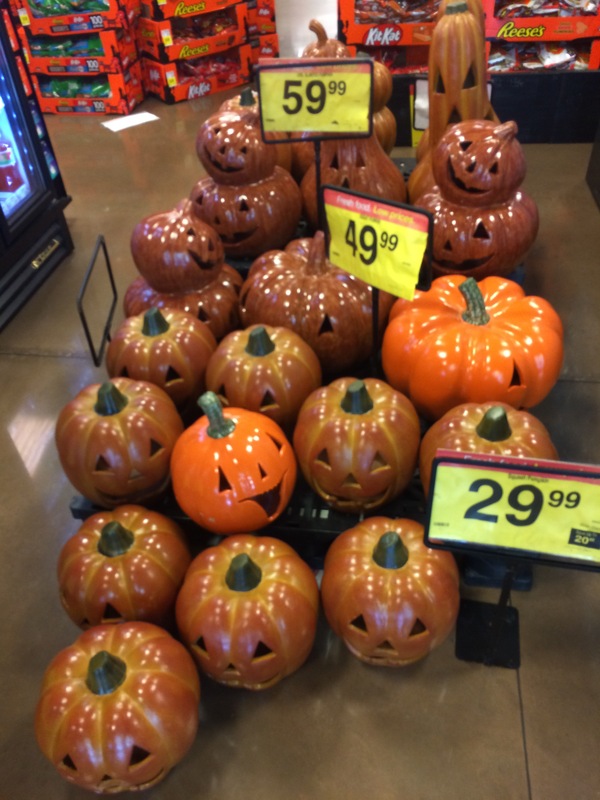 Where can I get these pumpkins in GA?